If there are any updates available you can install them by clicking on Install Updates and entering your password confirm administrative rights. 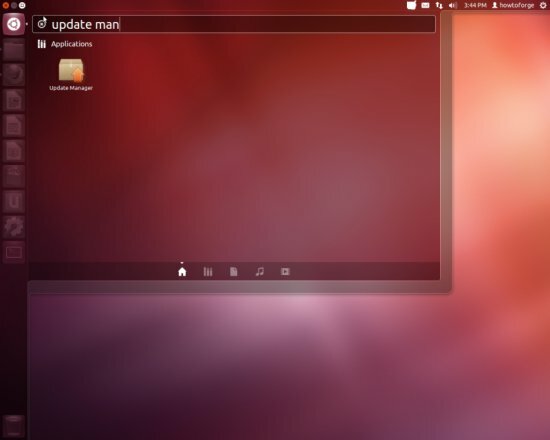 When the update is complete, click on Close (if a new kernel was amongst the updates, a system restart is required to make the changes effective. If this is necessary, you will see a Restart Now button. Click on that button to restart the system.). The system is now up-to-date. If you have checked the Install this third-party software checkbox during installation Flash Player should already be installed on the system but Java has to be installed manually. We will install Java a few steps below. So some applications are already on the system. 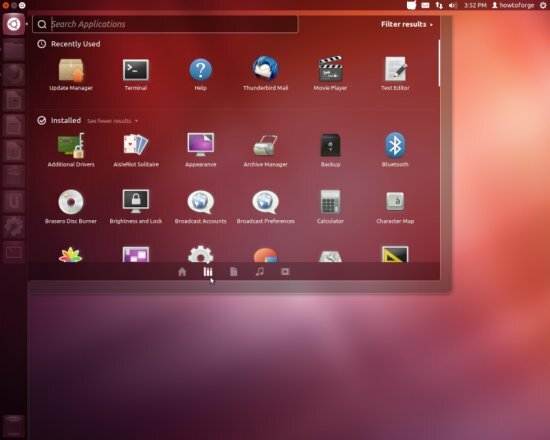 NTFS read-/write support is enabled by default on Ubuntu 12.04. 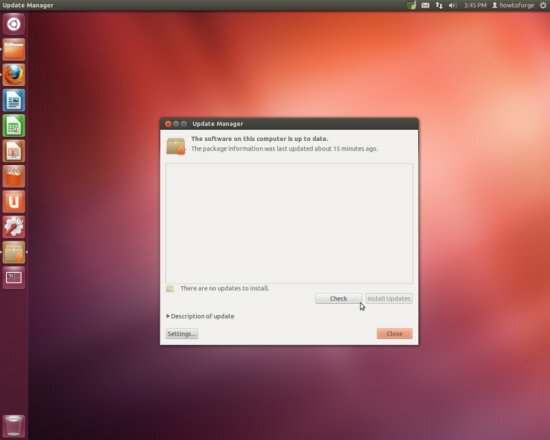 Seriously, is LXer being payed by Canonical? How in the face of reality, where the malcontent grossly outnumber those who actually admire the latest flavors of Ubuntu, can anyone pander this stuff? I see more praise for Ubuntu here than any other subject of any kind! Now, I am not flaming on Ubu, but please have some balance -- I'm getting queasy.